Your search for quality crafted replacement stove glass will be over once you review the features of this replacement stove glass for the Sunvision 5 multifuel stove, featuring a curved door. It offers you the most important feature of any stove glass available in the marketplace, and that is a high quality glass that uses ceramic in its manufacture. This high level of quality is very important because it can withstand the very high temperatures associated with stoves and is durable enough to last year after year without cracking, splitting or breaking. The second most important feature of this replacement stove glass for the Sunvision 5 multifuel stove is its attractive appearance that adds value to any kitchen in the home. This high quality glass is clear with a shiny overcoat and will not allow any soot to form on its surface so that it always appears to be in clean, like-new condition. 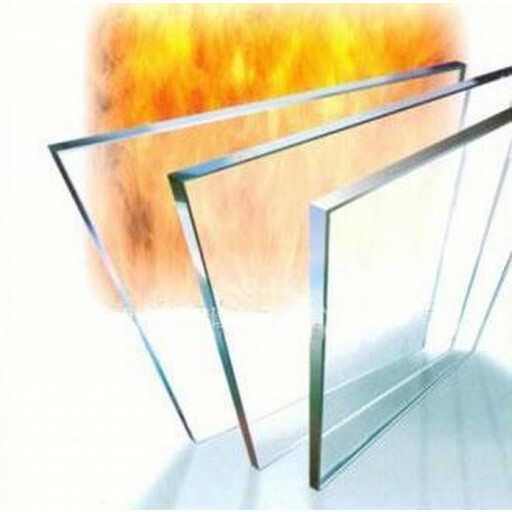 If the stove glass you are currently using has developed cracks or just looks plain worn out, you owe it to yourself to invest in one of the most affordable high quality stove glass replacements available, the stove glass for the Sunvision 5 multifuel stove, designed to accommodate most every stove with a square door.